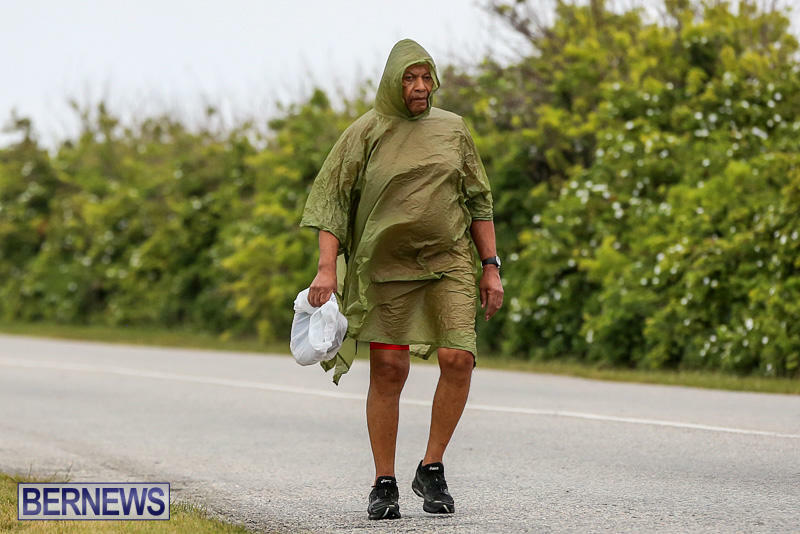 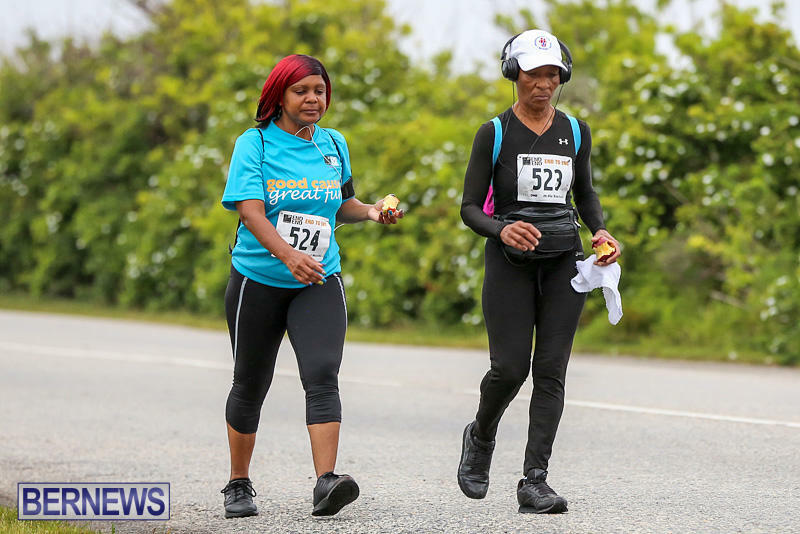 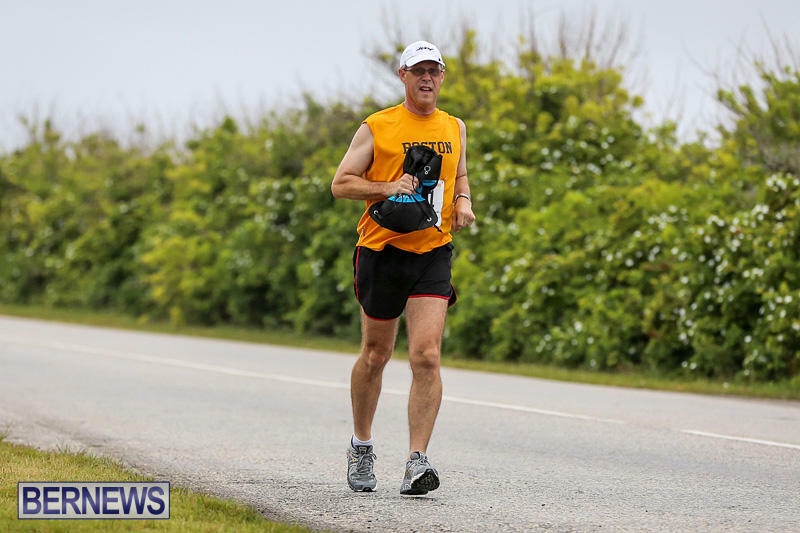 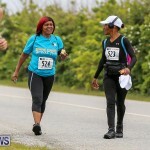 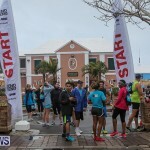 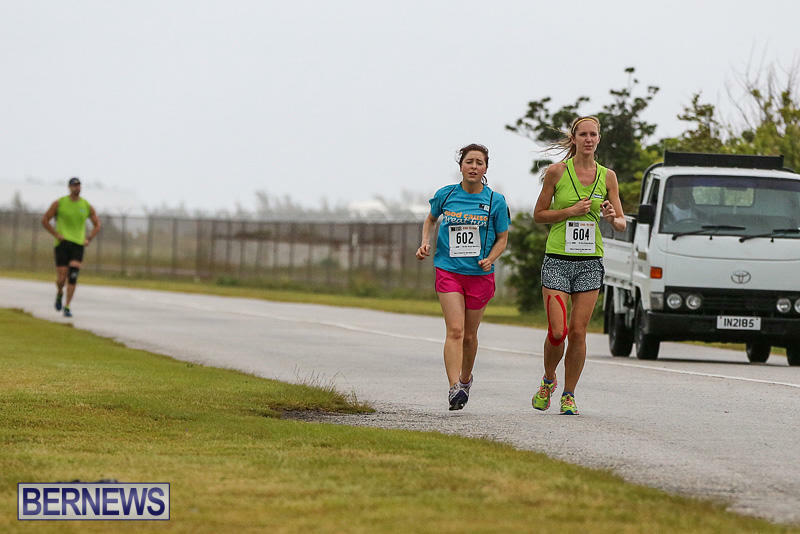 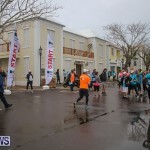 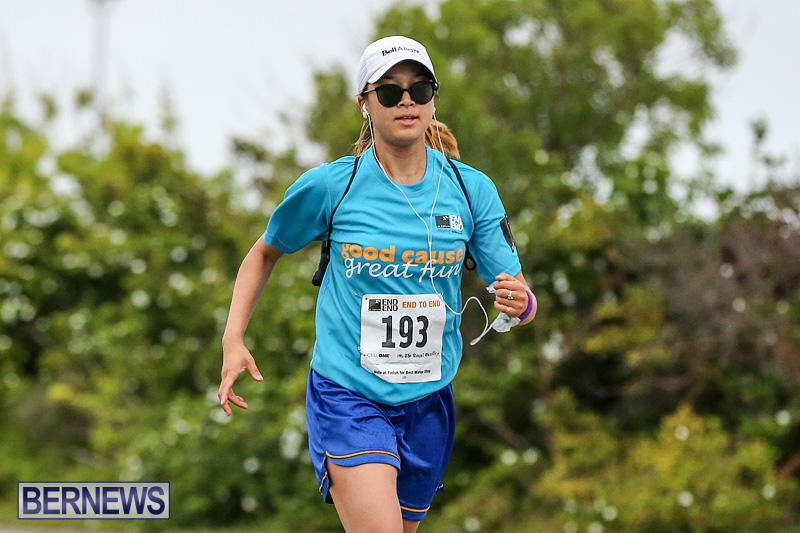 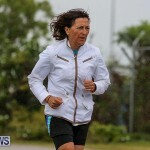 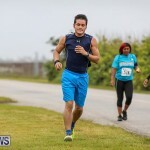 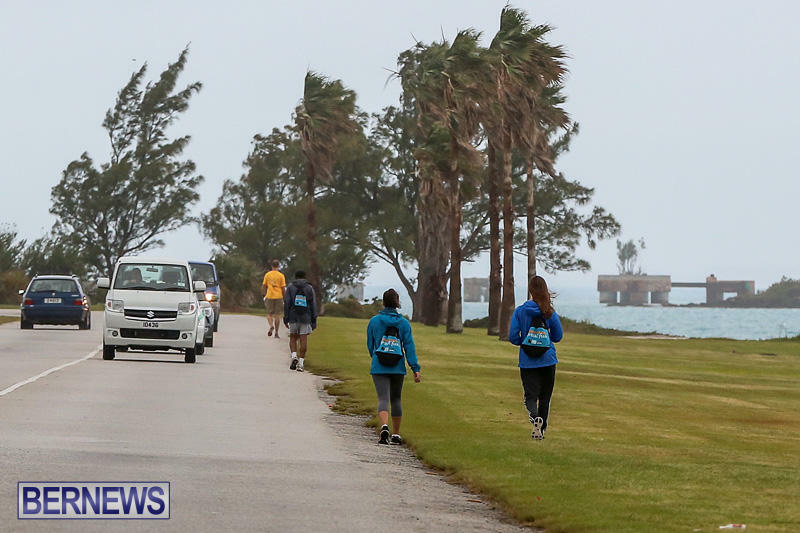 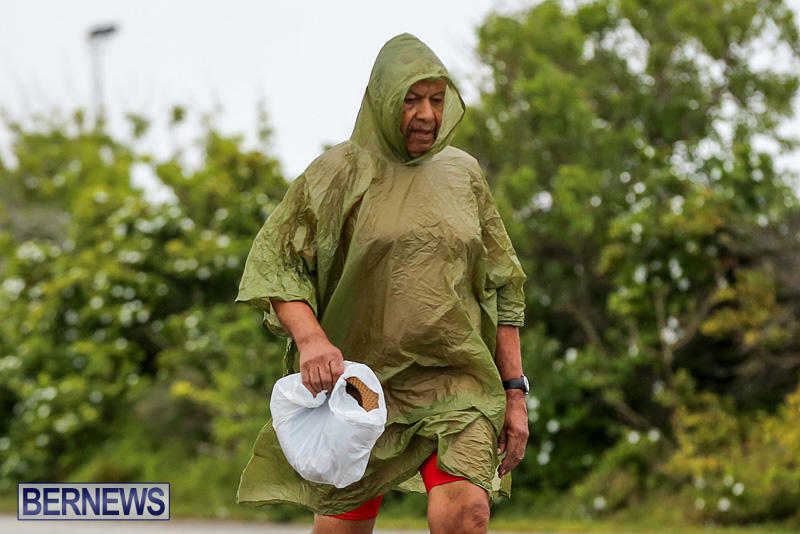 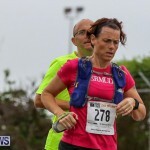 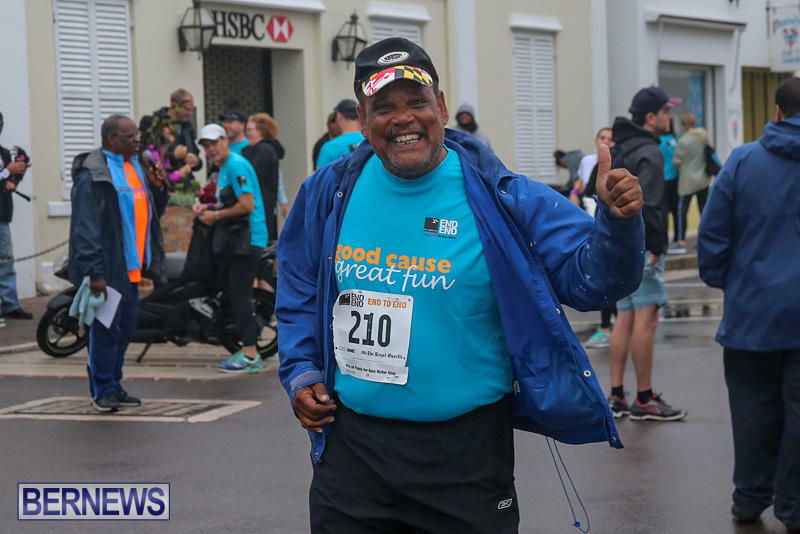 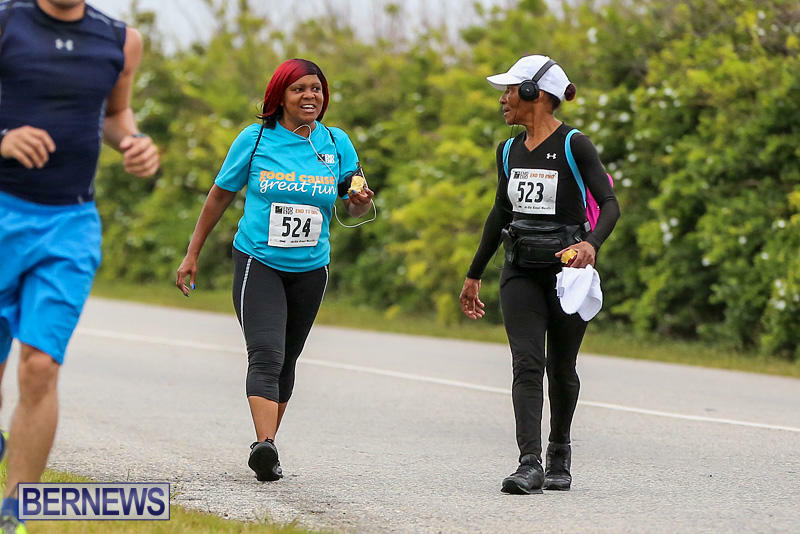 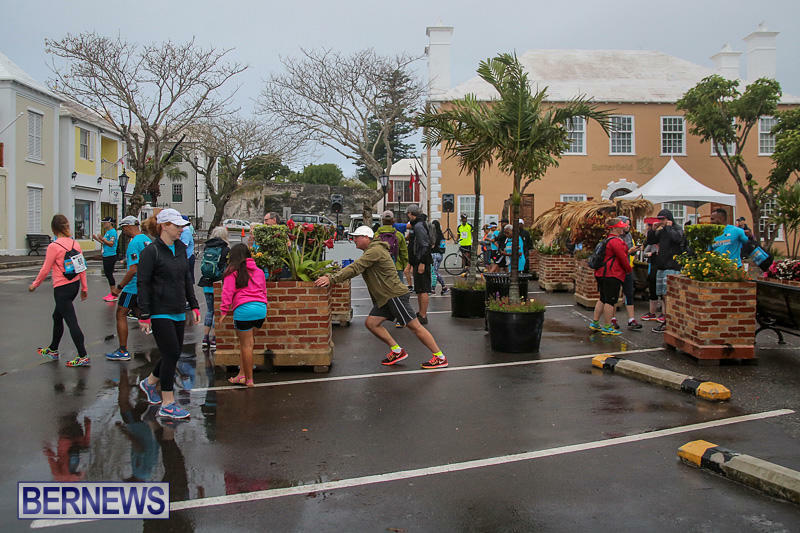 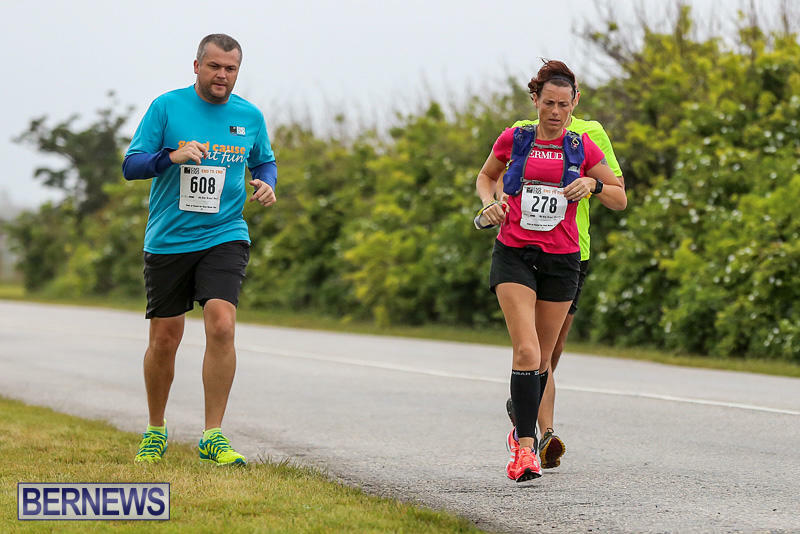 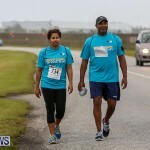 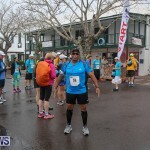 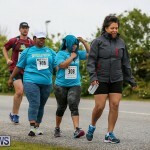 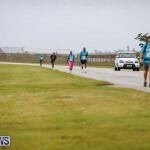 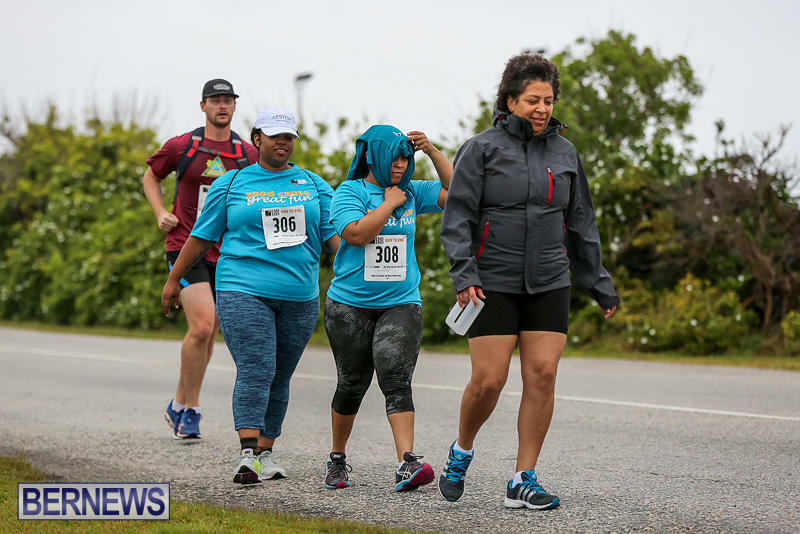 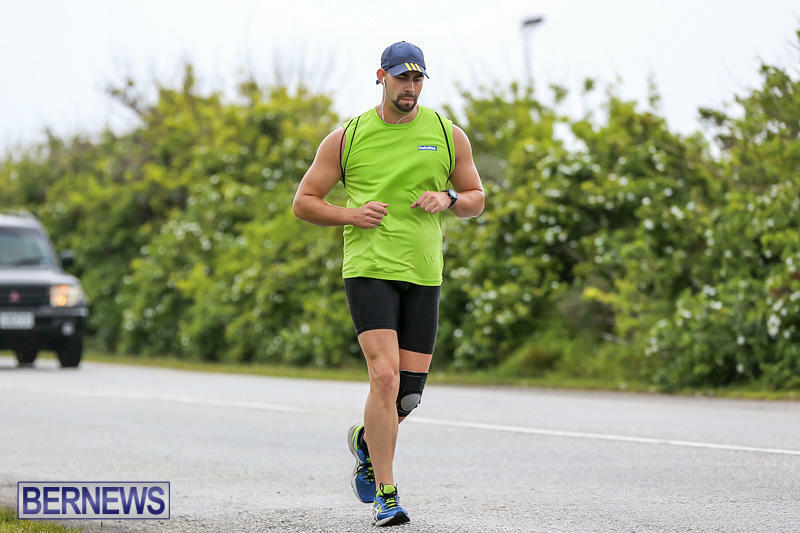 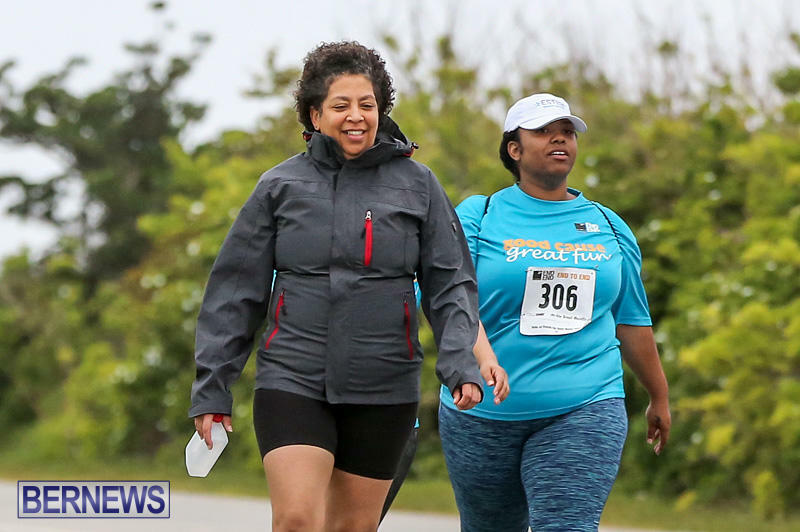 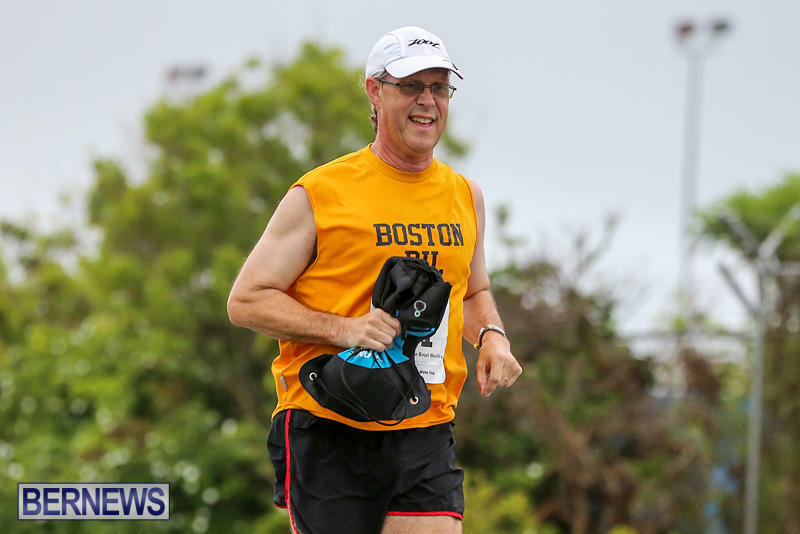 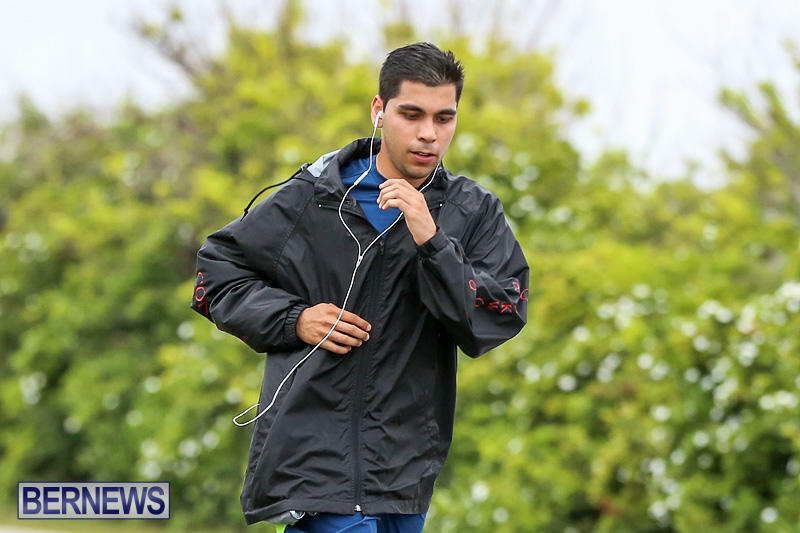 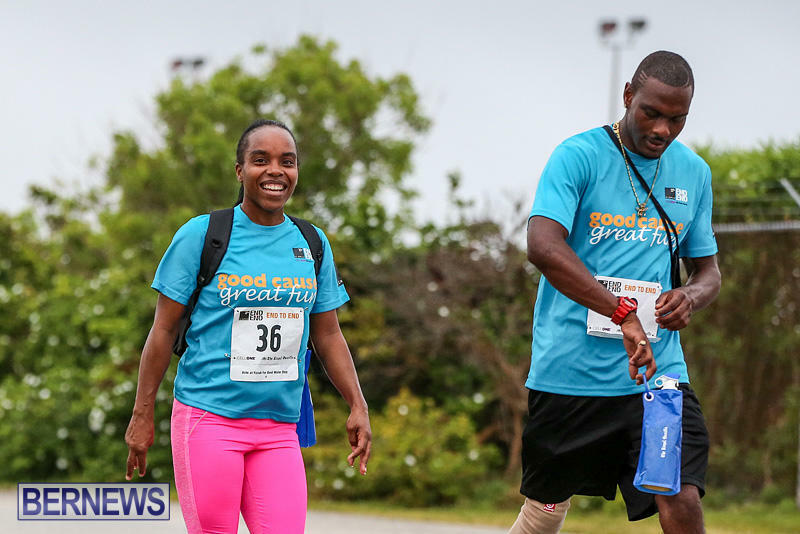 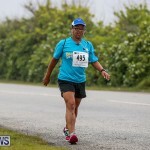 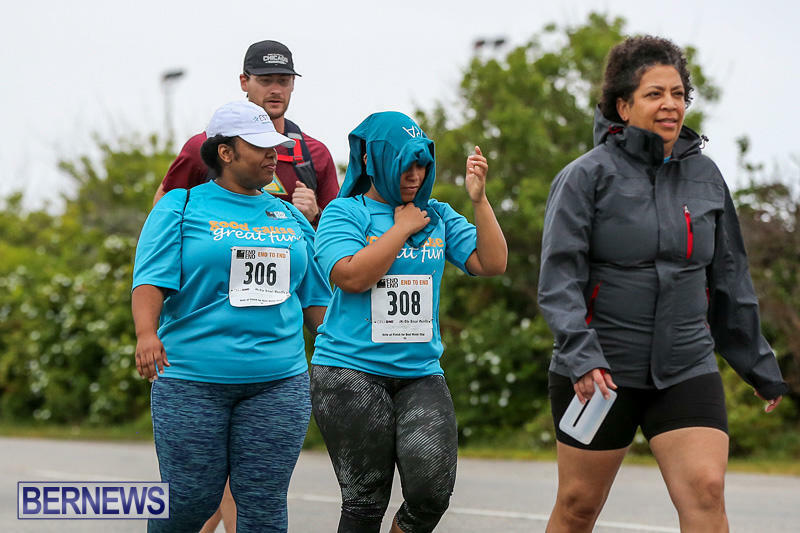 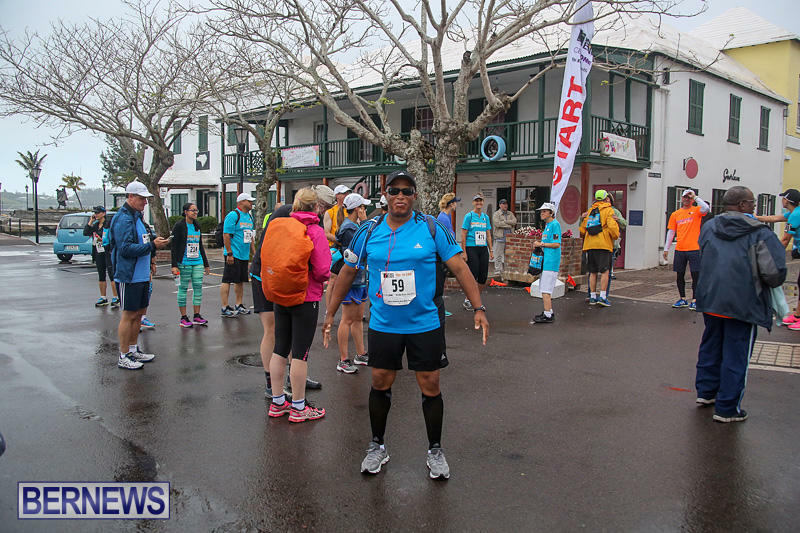 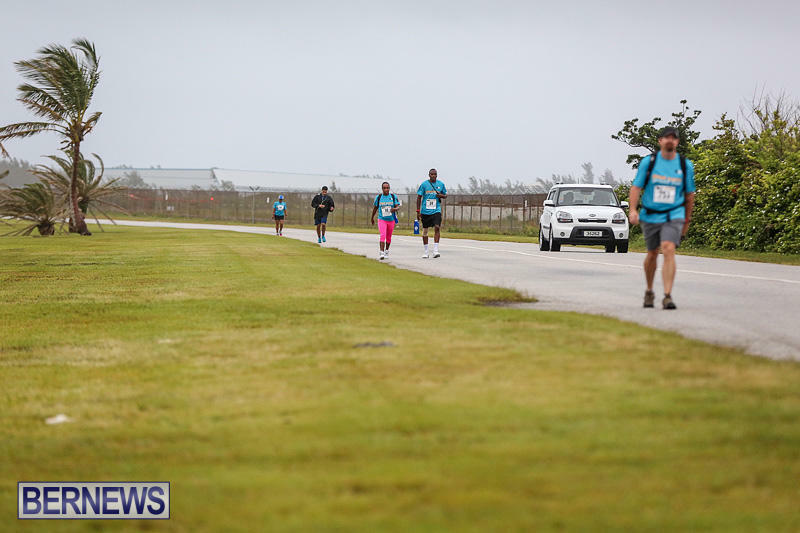 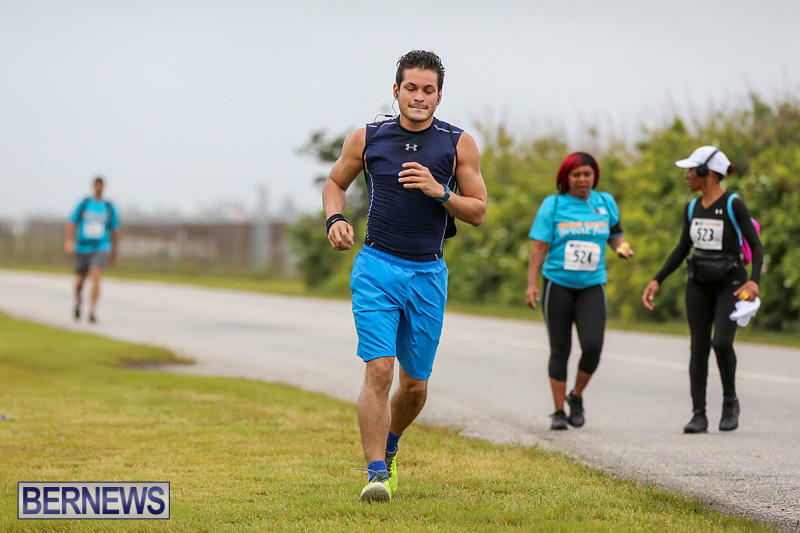 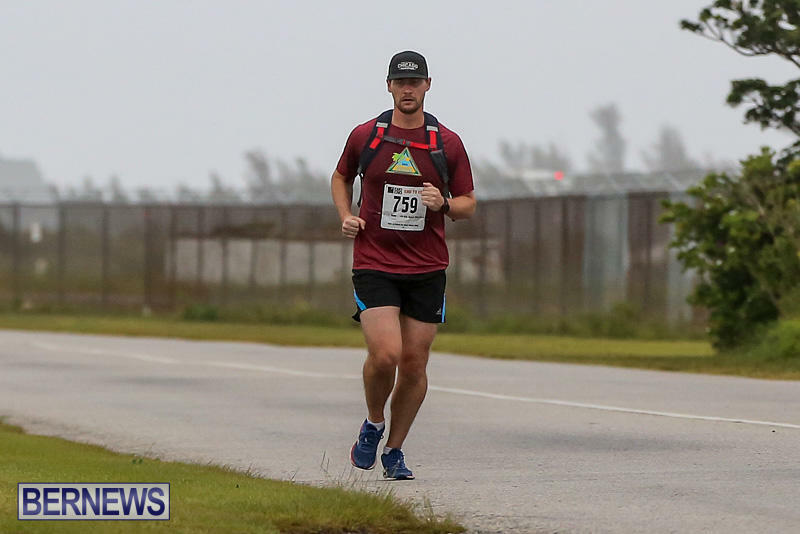 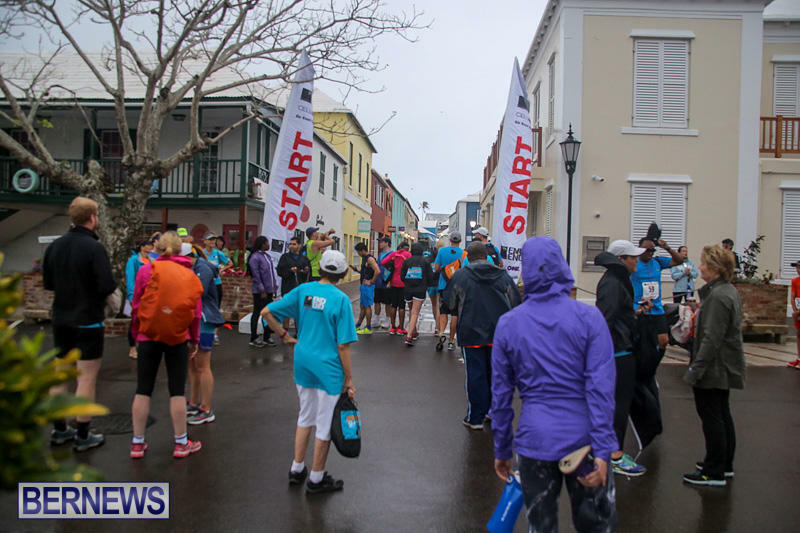 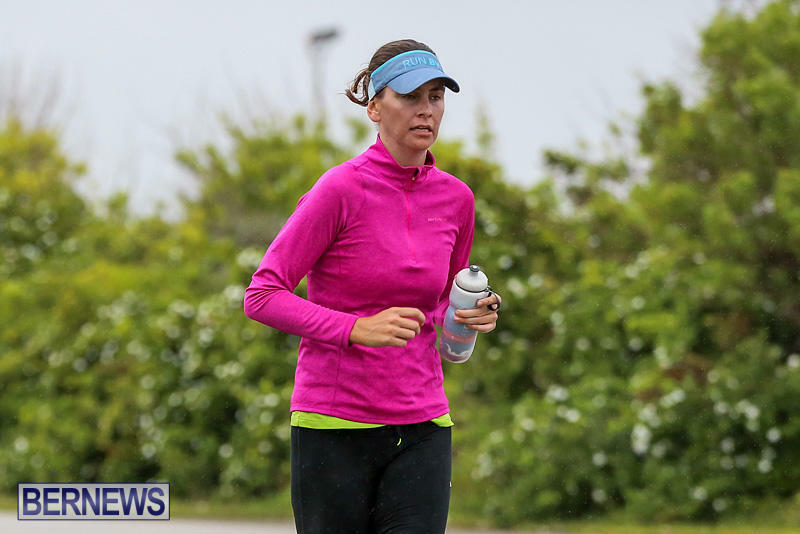 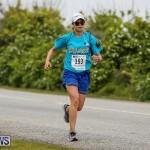 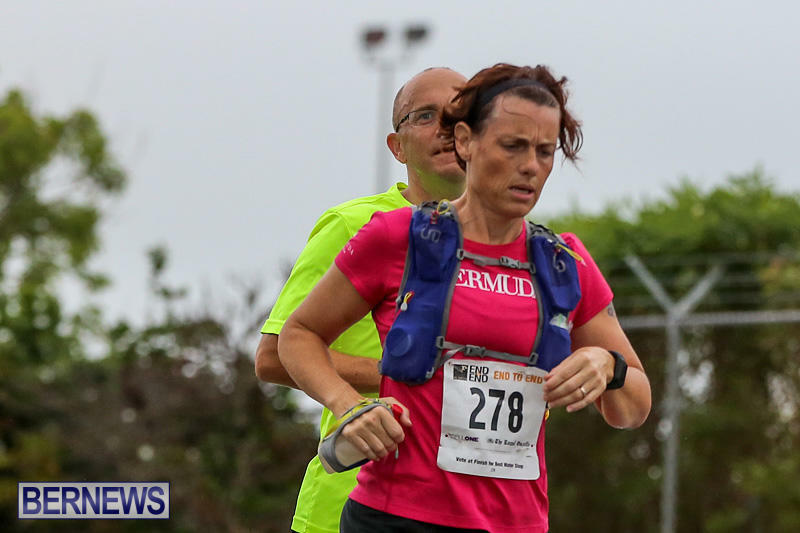 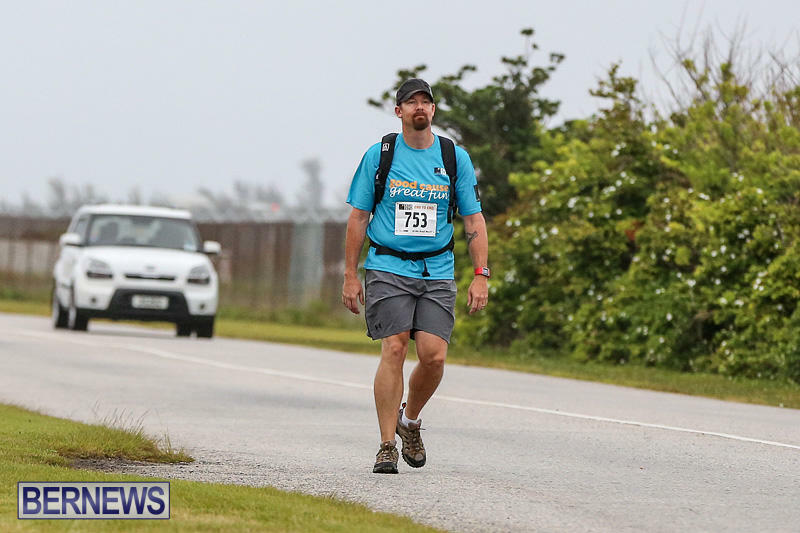 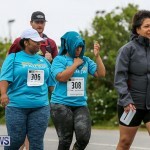 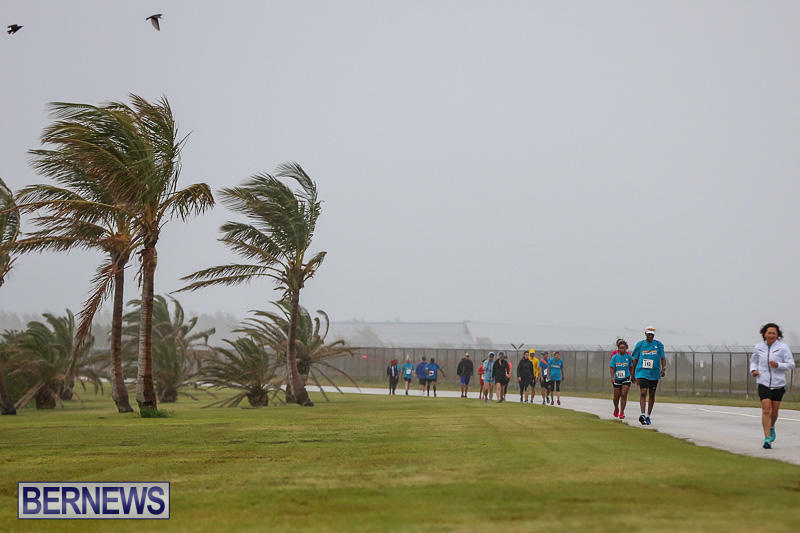 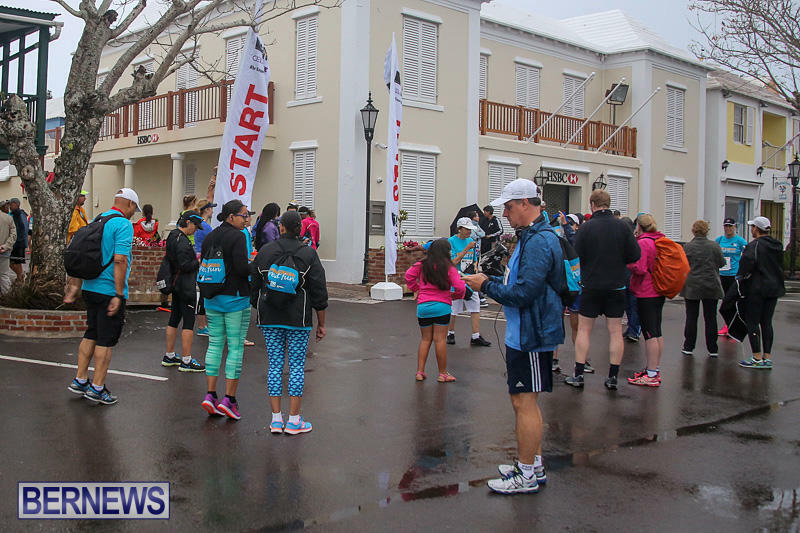 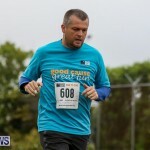 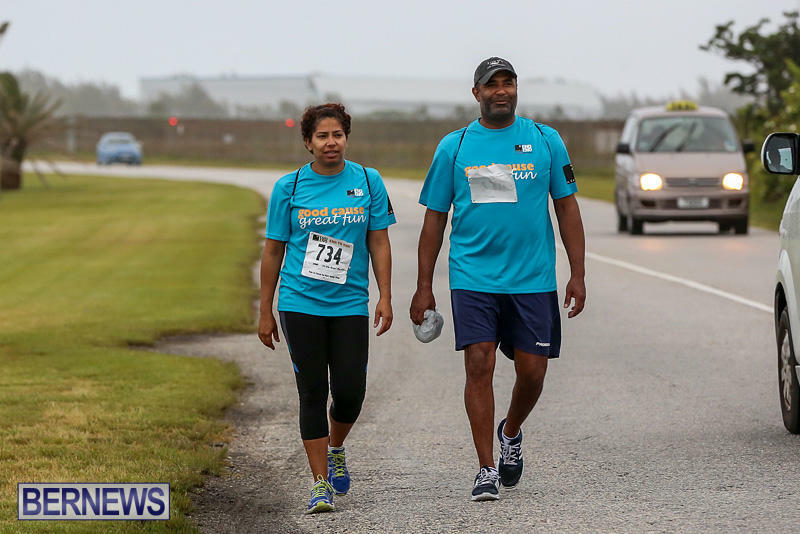 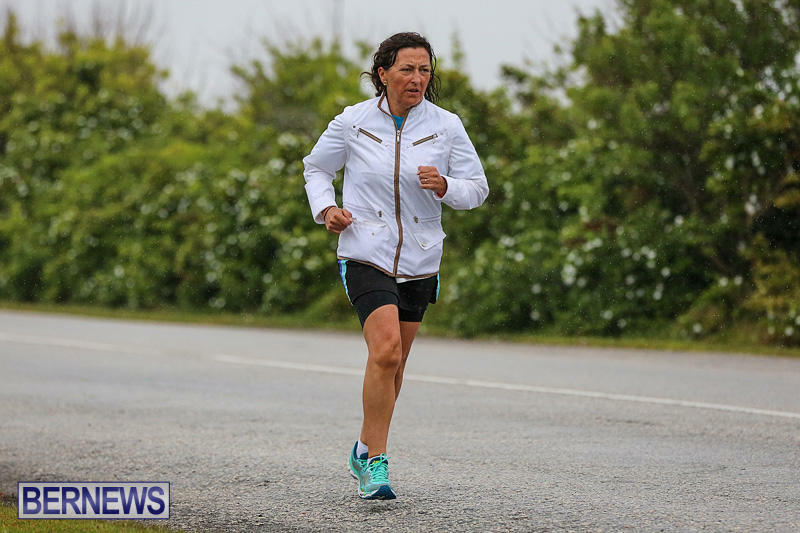 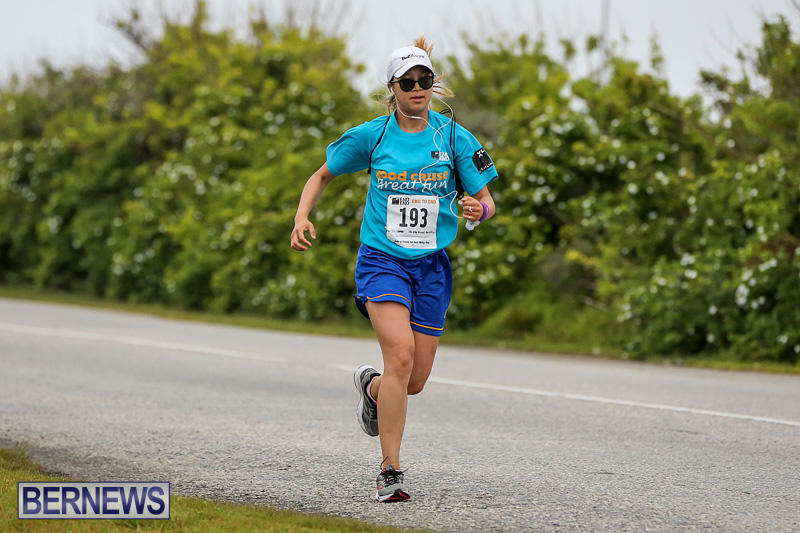 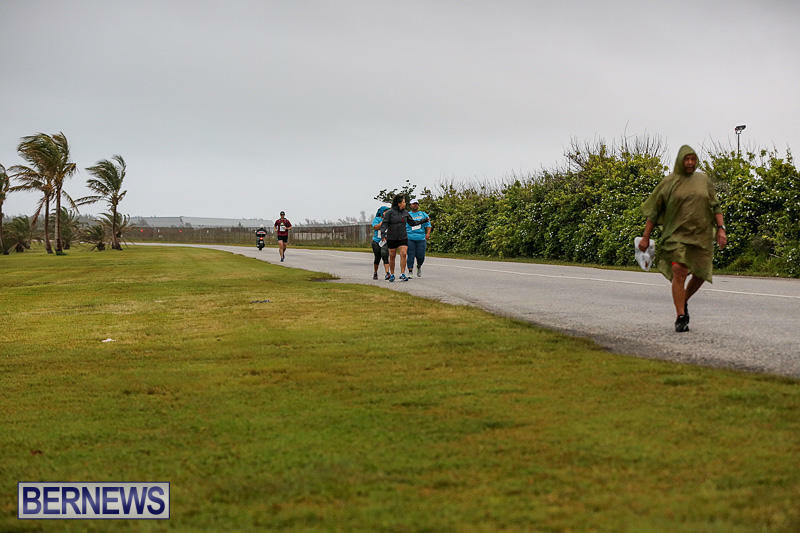 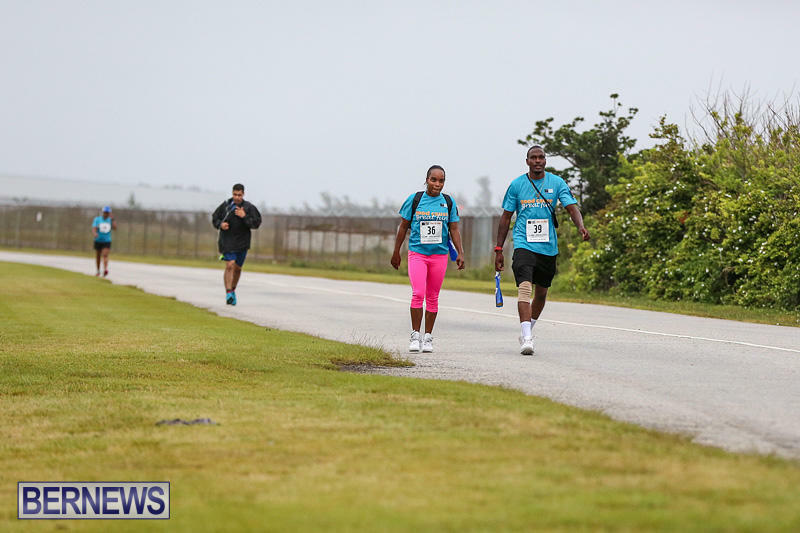 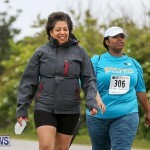 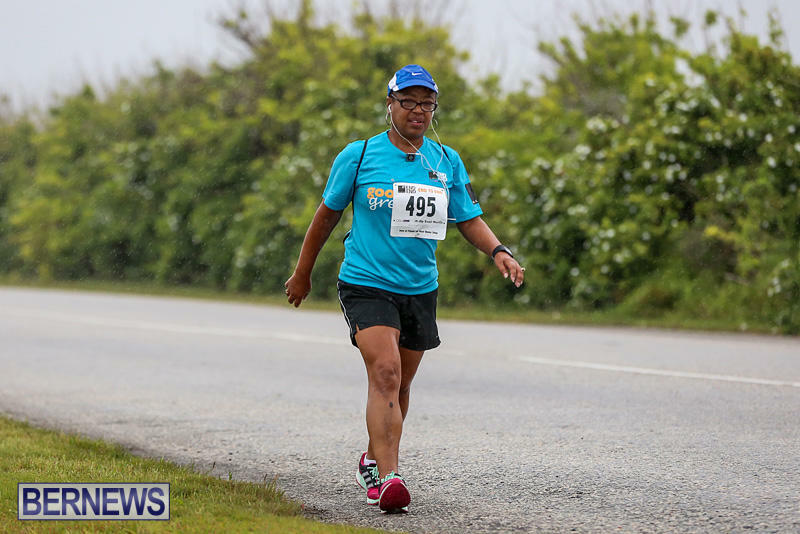 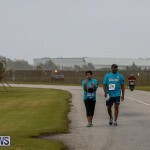 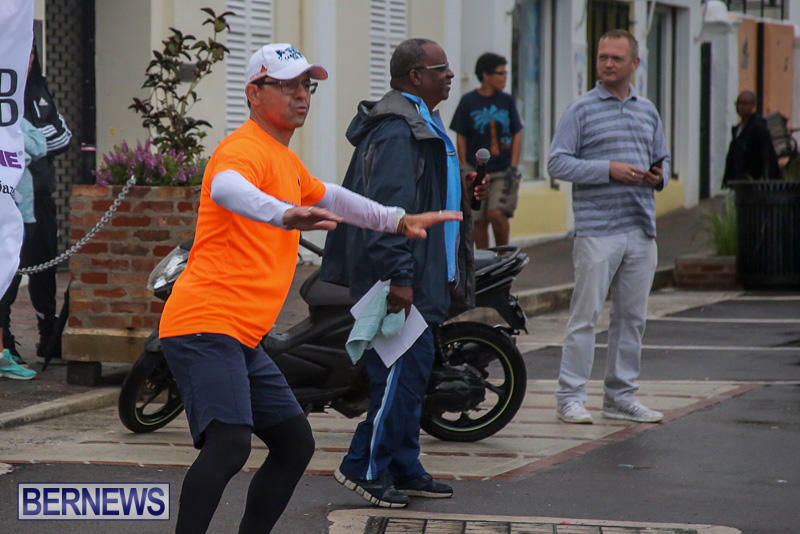 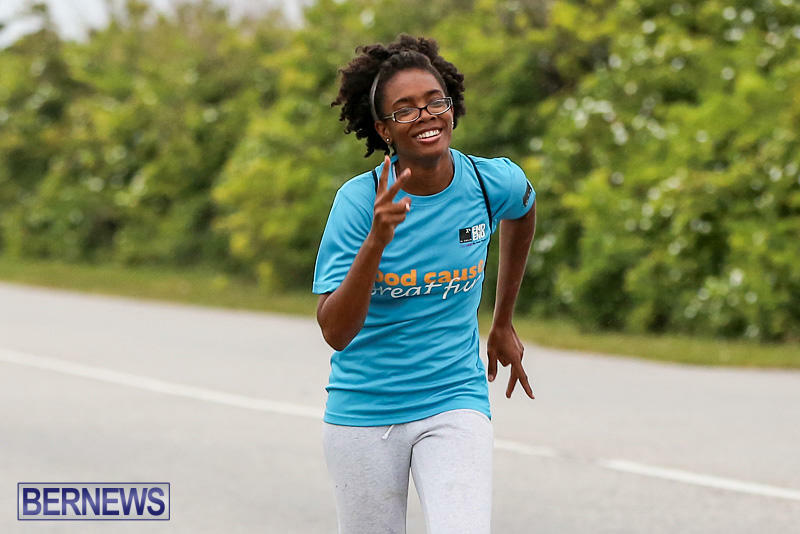 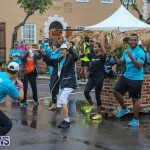 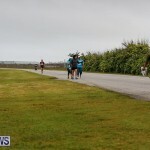 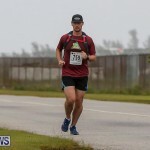 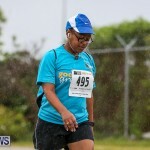 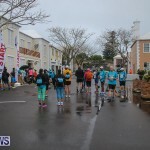 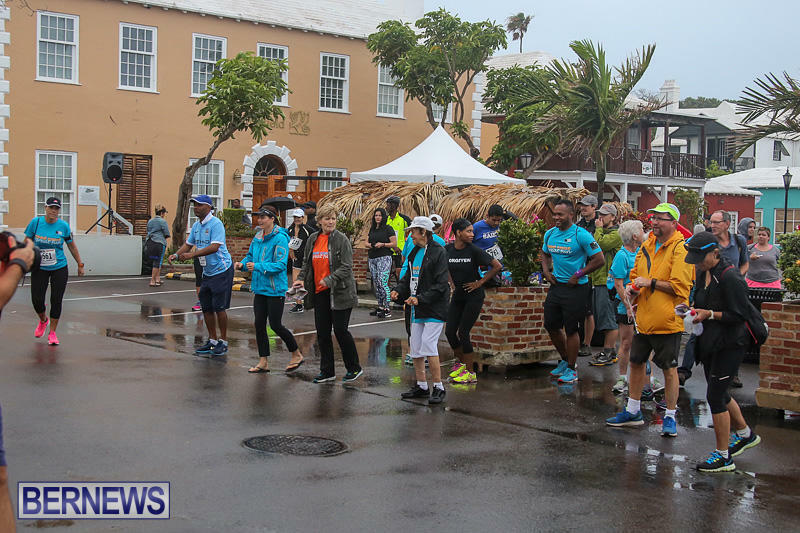 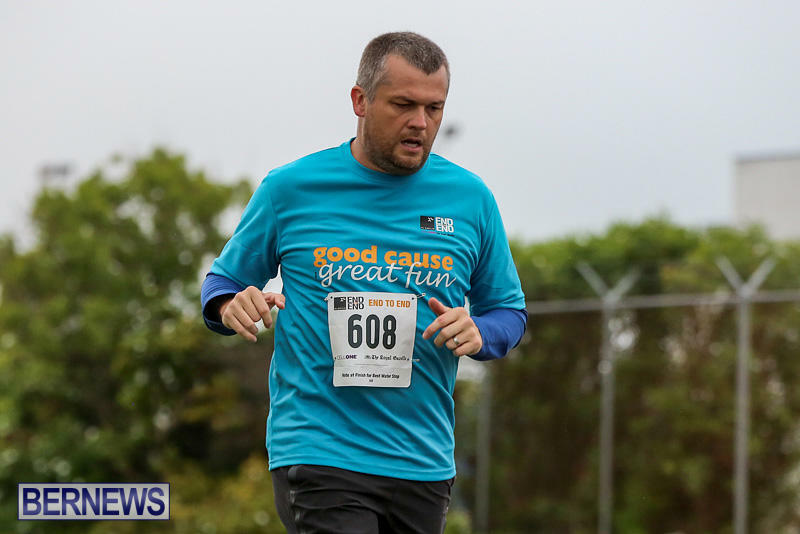 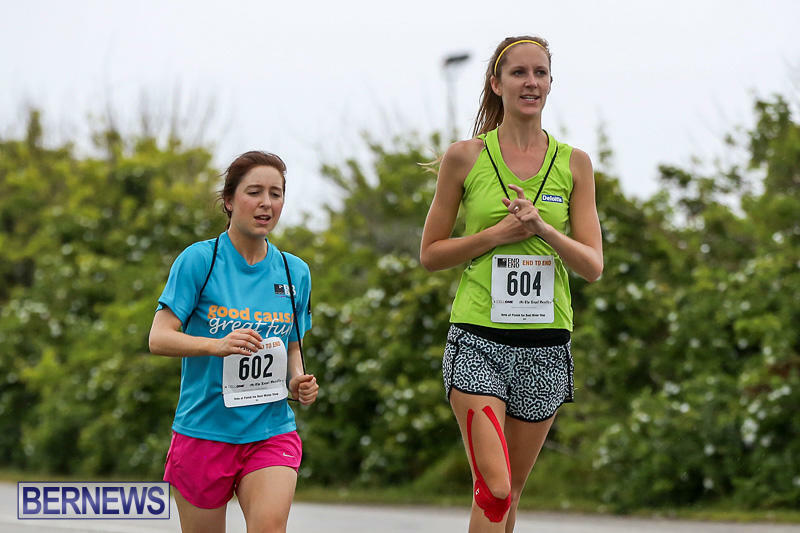 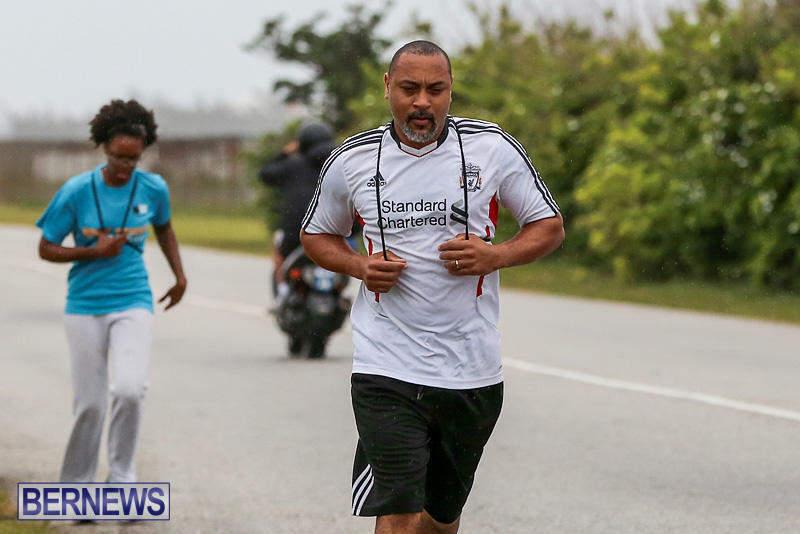 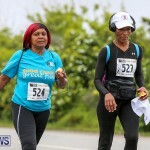 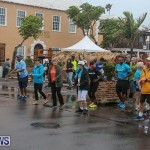 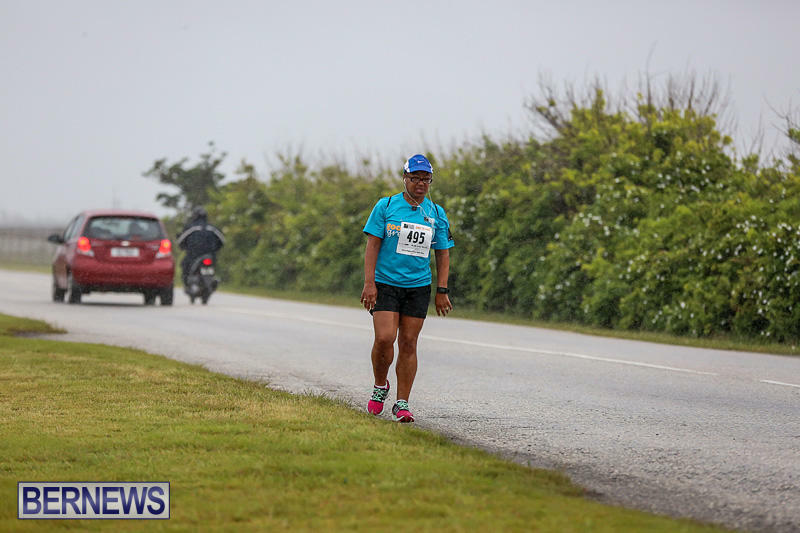 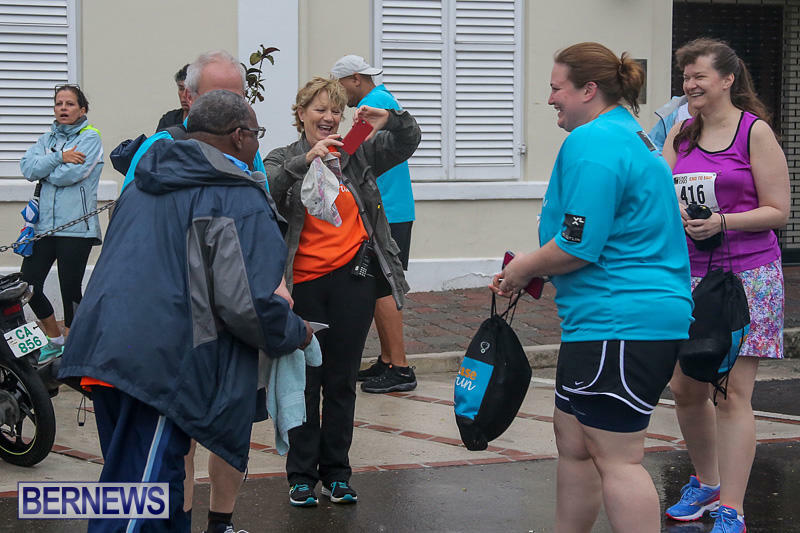 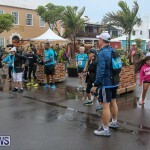 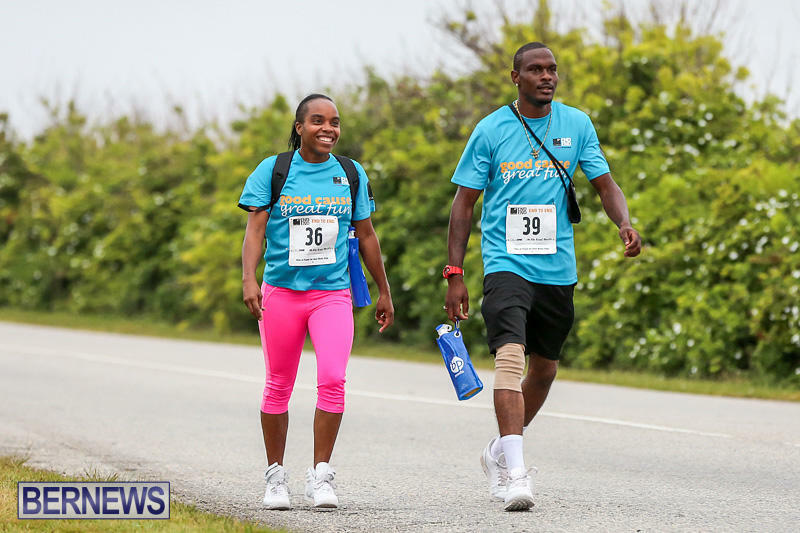 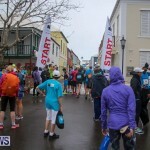 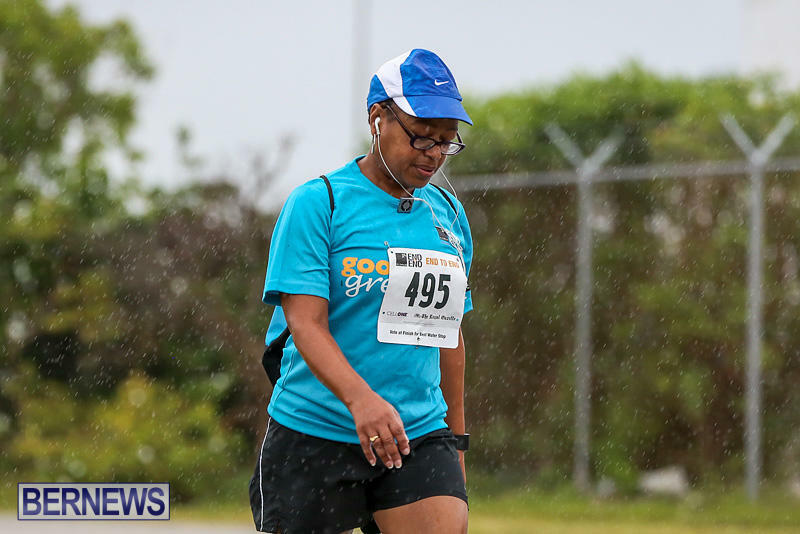 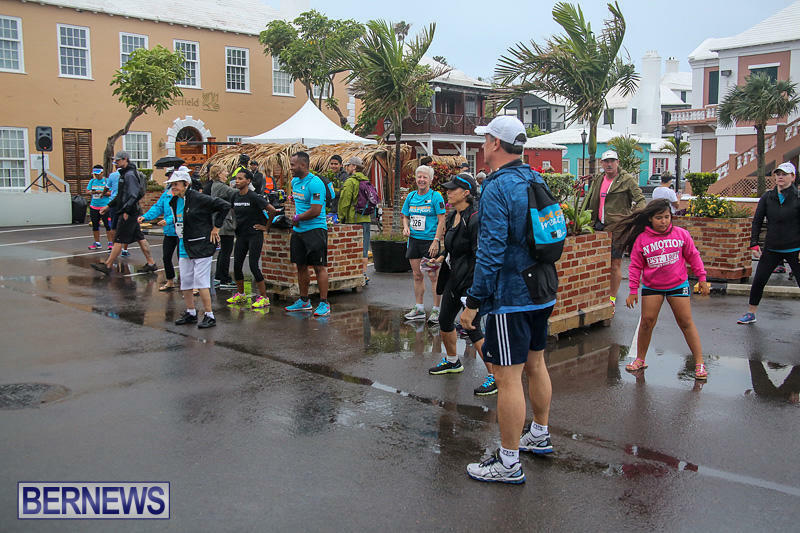 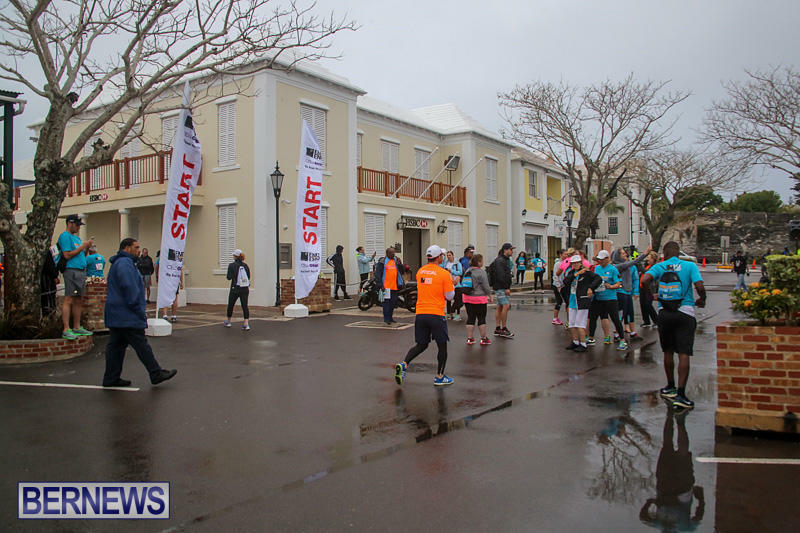 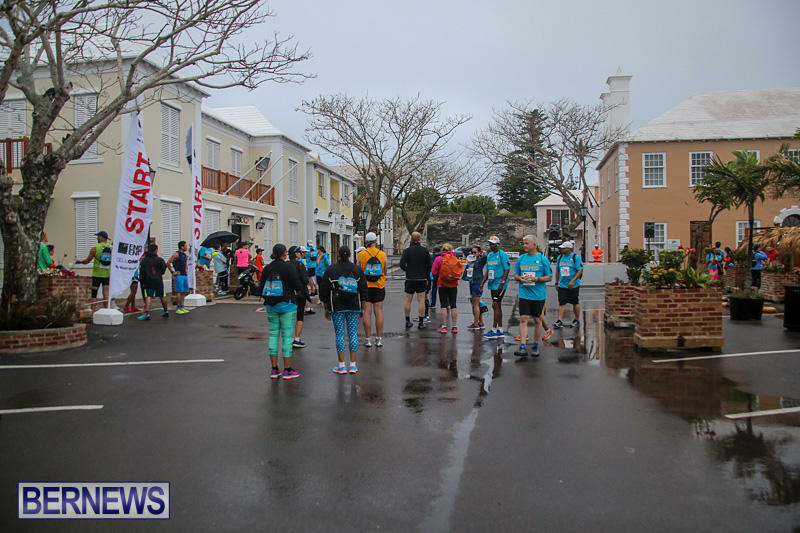 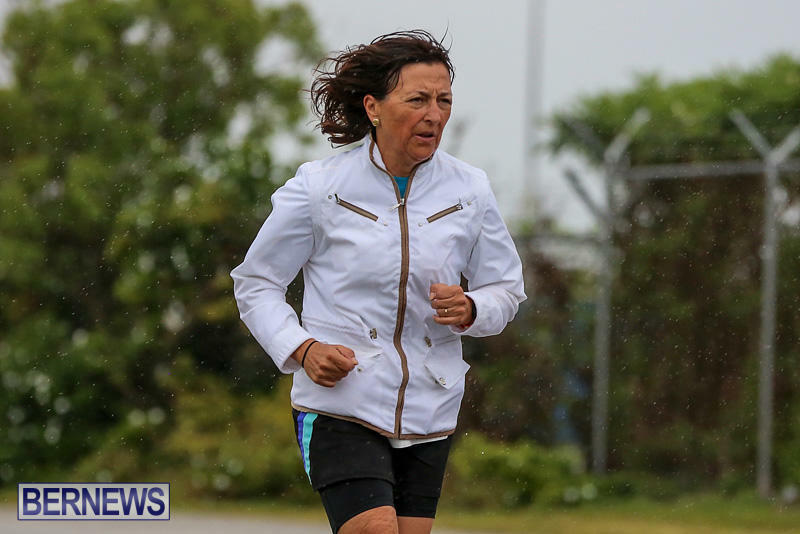 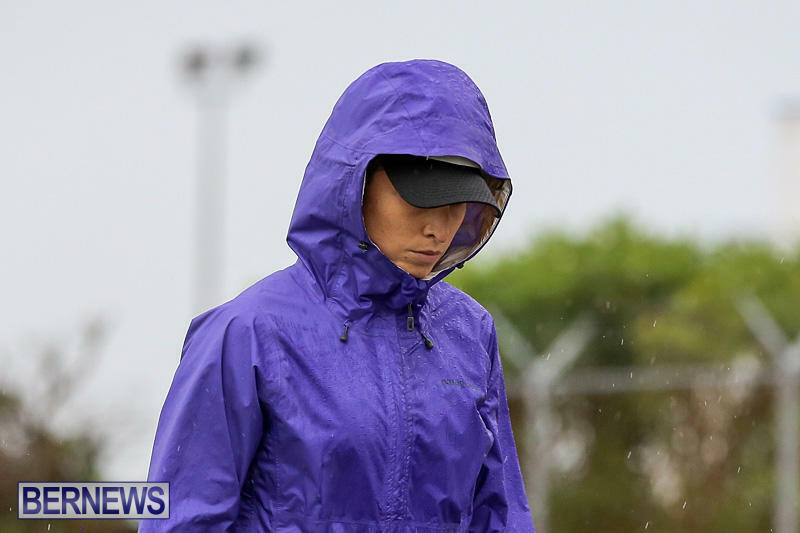 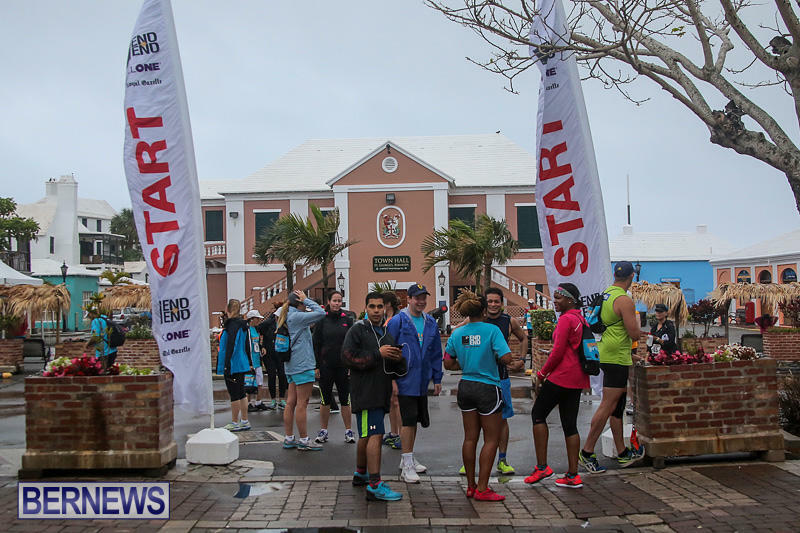 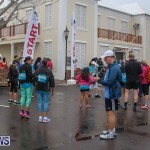 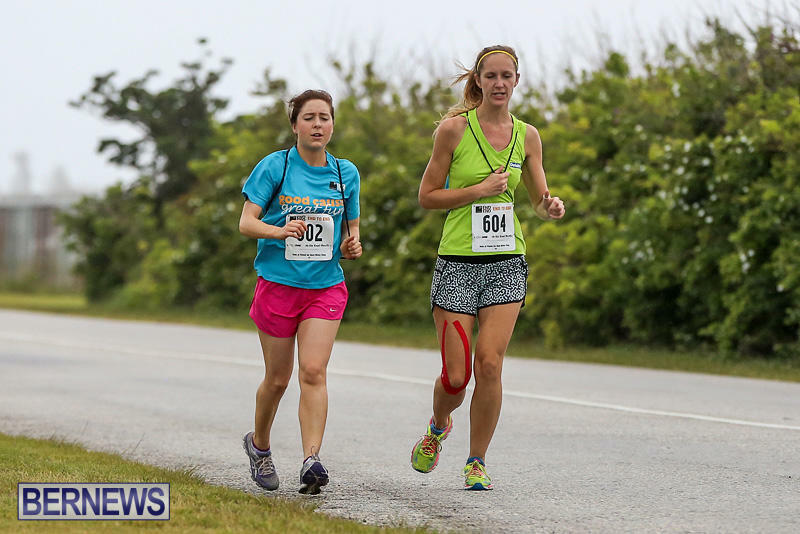 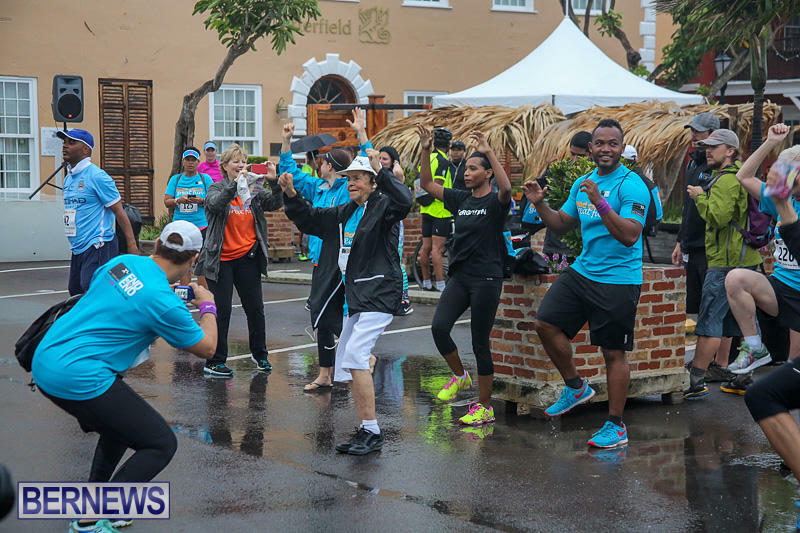 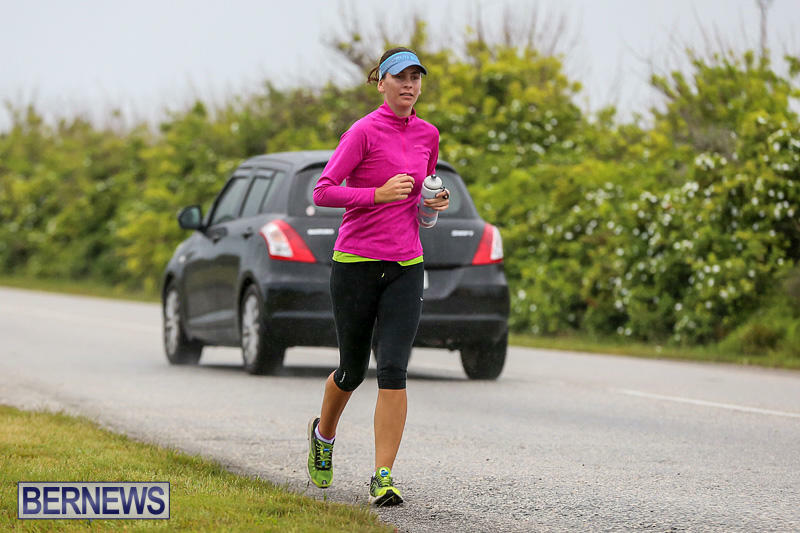 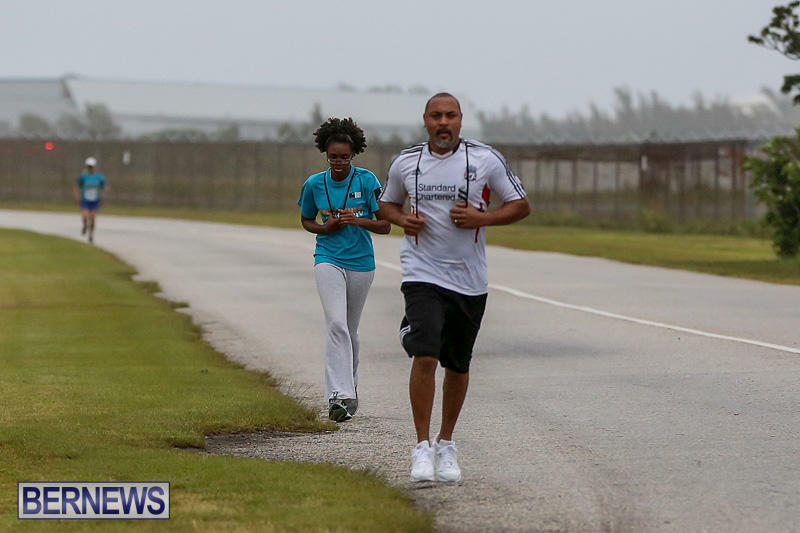 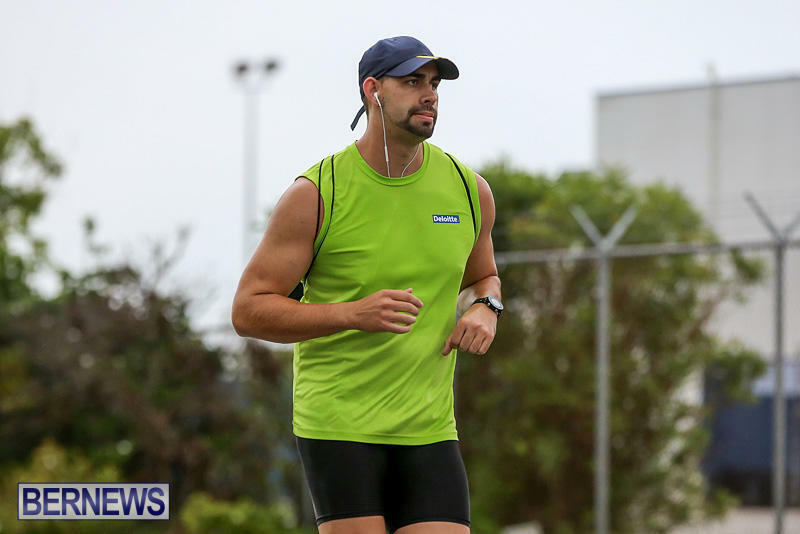 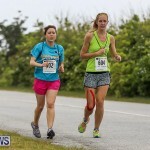 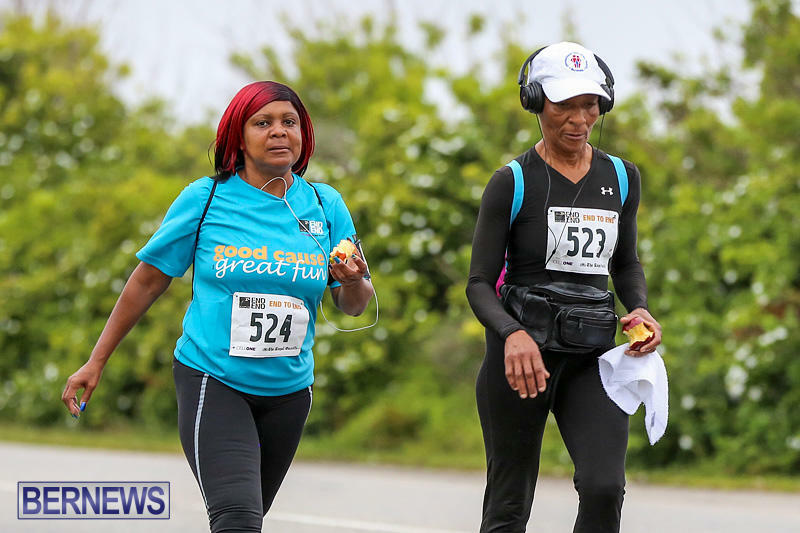 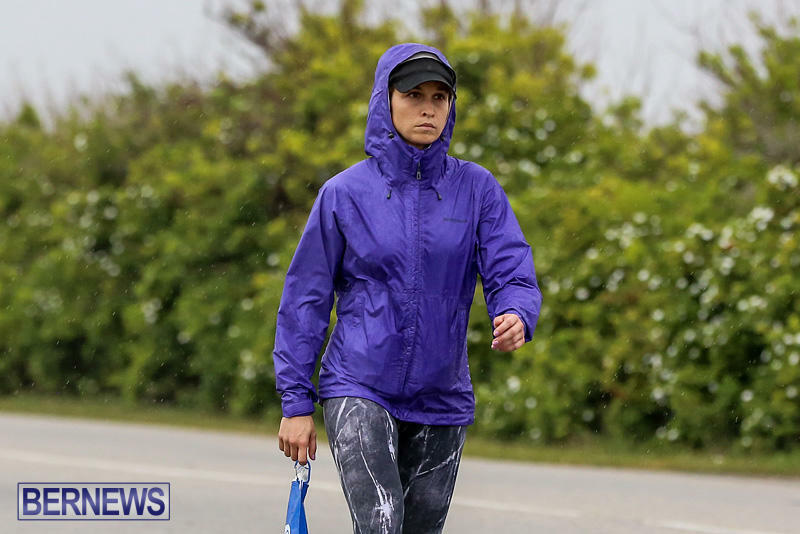 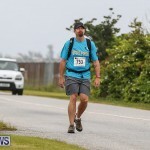 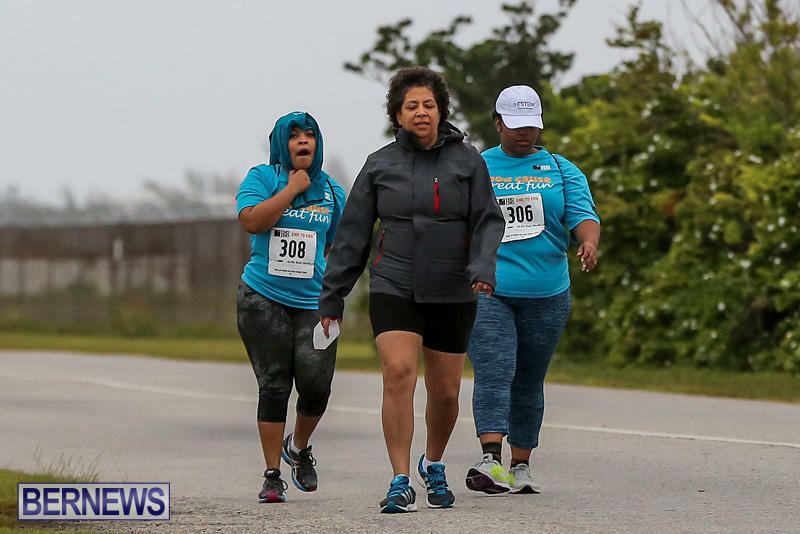 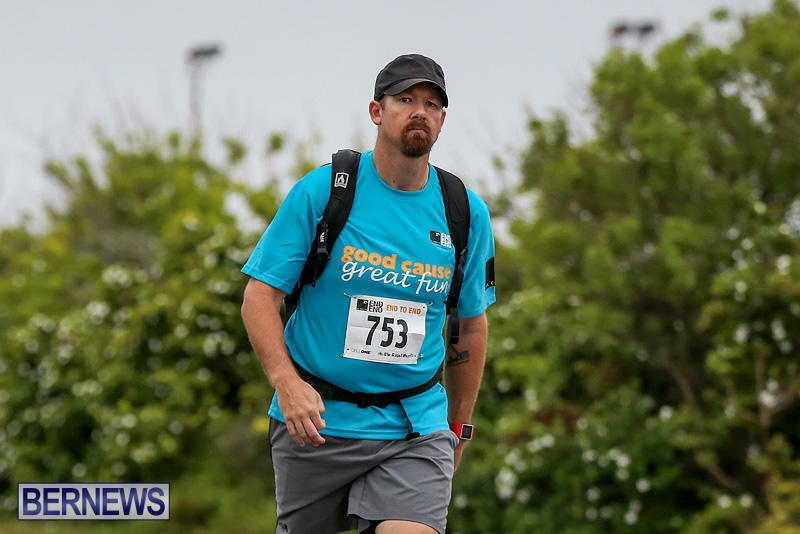 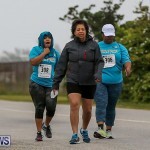 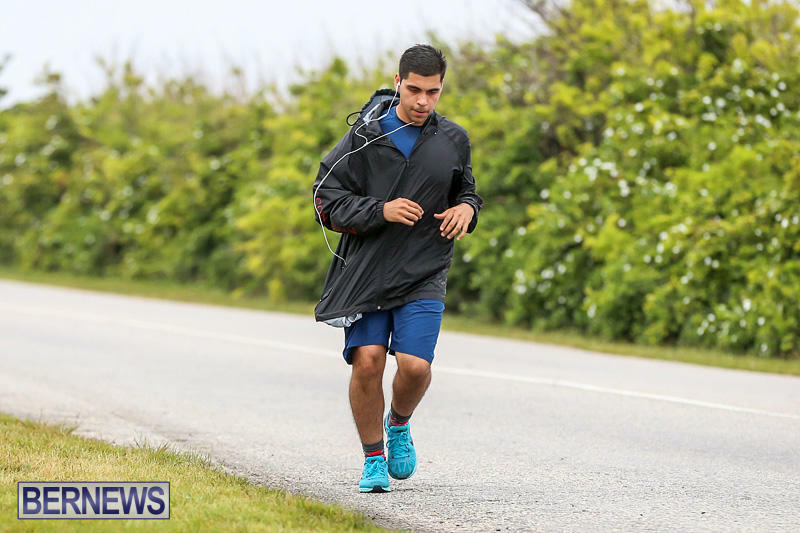 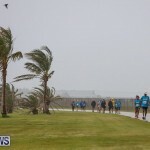 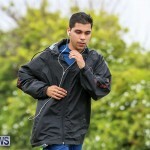 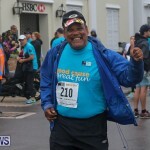 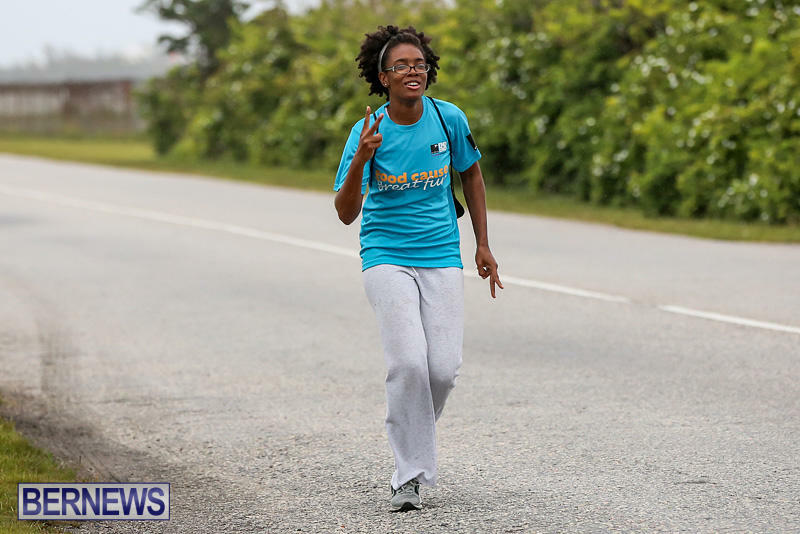 Despite the less than welcoming weather, the XL Catlin 2016 Bermuda End-to-End got underway this morning [May 7] from St George’s, with walkers set to travel to the other end of the island to raise money for charity. 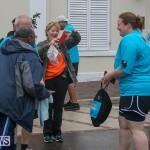 The five charities selected to benefit from this year’s event are The Coalition for the Protection of Children’s breakfast program for school children; Open Airways, a program which treats asthma sufferers; PRIDE, a drug prevention/self-esteem program for school students; Family Centre, which offers family counseling support; and PALS, which provides financial support for seniors who cannot afford cancer medications. 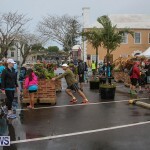 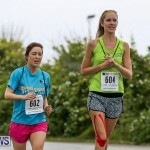 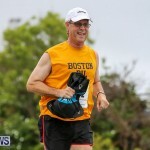 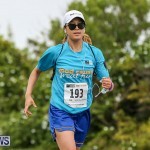 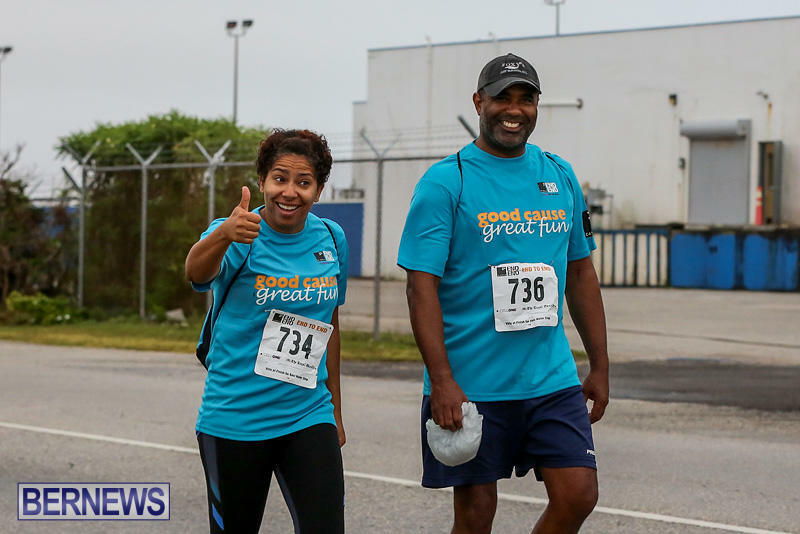 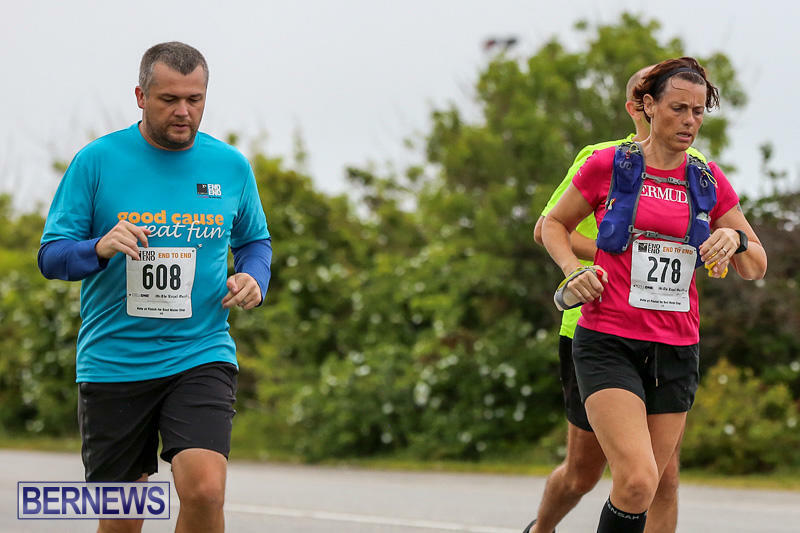 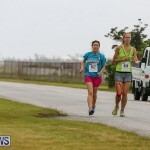 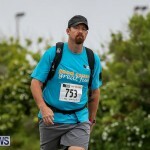 To date, End-to-End has distributed more than $5 million to Bermuda charities, with all of the funds staying on island. 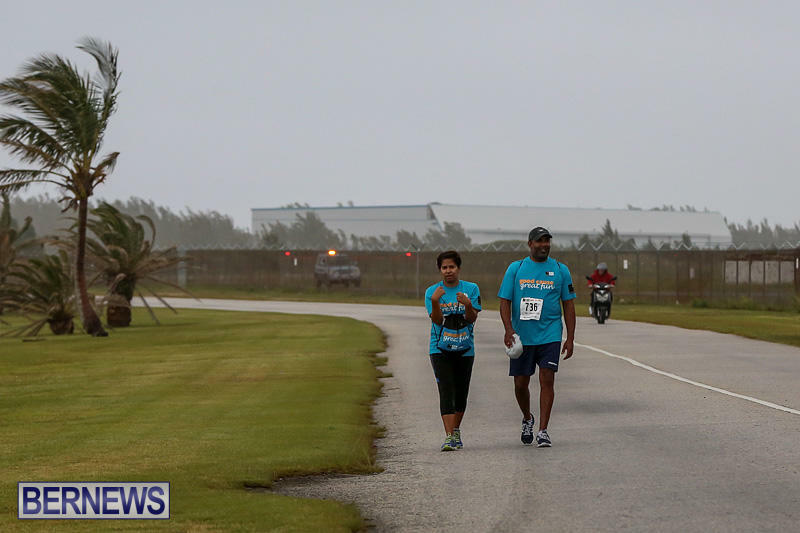 Hats off to all participants for their dedication.